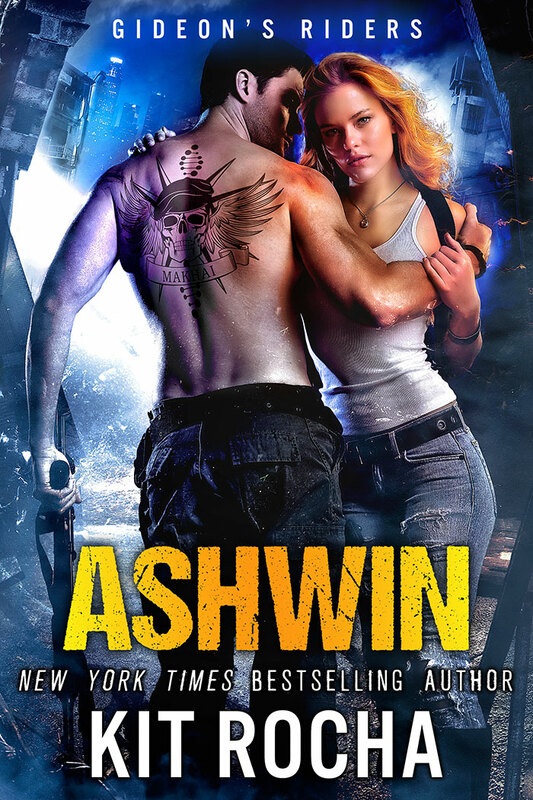 Lieutenant Ashwin Malhotra is a Makhai soldier—genetically engineered to be cold, ruthless. Unfeeling. His commanding officers consider him the perfect operative, and they’re right. Now, he has a simple mission: to infiltrate Gideon’s Riders, the infamous sect of holy warriors that protects the people of Sector One. Want a bigger taste? Read an Excerpt Now!